We're feeling just a little bit mental this year. To celebrate all things (and people) mad and mental we're offering our customers a massive discount throughout the month of March. The last few weeks have been awesome! A massive variety of events and bookings that have kept us out of mischief! 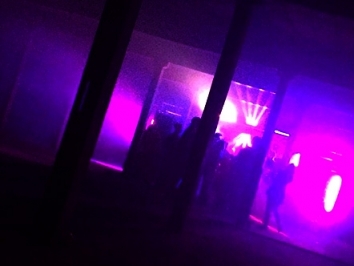 We've provided stages, PA systems and lighting systems for customers across the Midlands! From weddings to festivals, birthday parties to gigs. We love the summer time. It's festival season! For us this means working hard, playing hard and listening to lots of music and working with some great bands, DJs and artists. Looking forward to next Thursday, 26th May 2016. We will be providing PA, lighting, sound engineering and multitrack recording services for Reid Jamieson, playing at the Junction Inn, Norbury. 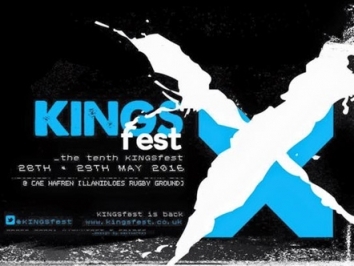 KingsFest is a cracking festival held in Llanidloes that has been sorely missed by attendees for a while. However, this year it will be making a welcome return! Now available for hire is our brand new outdoor stage. Ideal for festival stages and other outdoor events. Our stage hire service now includes both outdoor and indoor stage. From podiums to this wee-beastie!